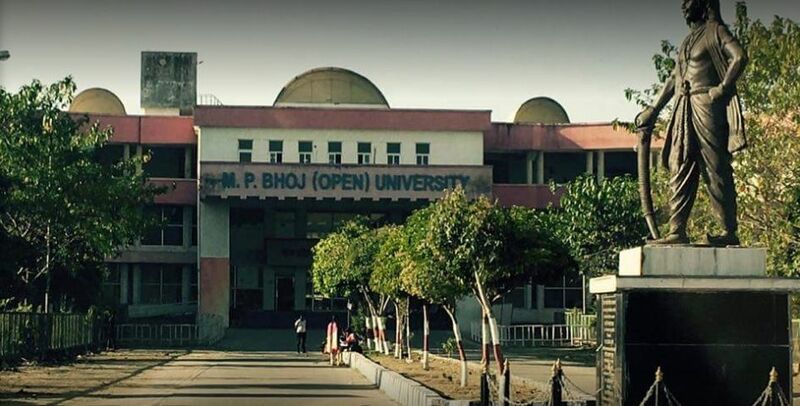 Madhya Pradesh Bhoj University situated in the beautiful “CITY OF LAKES” Bhopal was established in the year 1991 Under the Act of State Legislature. 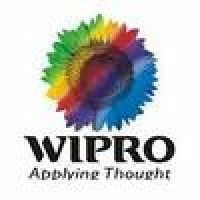 It is a Government University and is approved by University Grants Commission (UGC). The University was named after the famous and renowned Maharaja of India, “RAJA BHOJ”. The university aims at providing higher education to the students through both open and distance education. It also aims to educate the underprivileged students and has study centers in remote rural areas. The University promotes easily accessible system of education by including the practical skills, distance teaching, satellite communication teaching in their teaching methods. 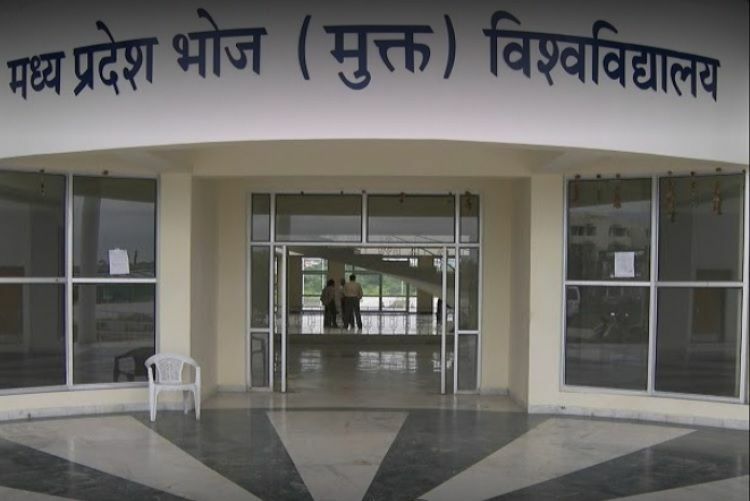 M.P Bhoj University has association with the institutions like the Rehabilitation Council of India, Indian Institute of Material Management, Indian Institute of Travel and Tourism etc. 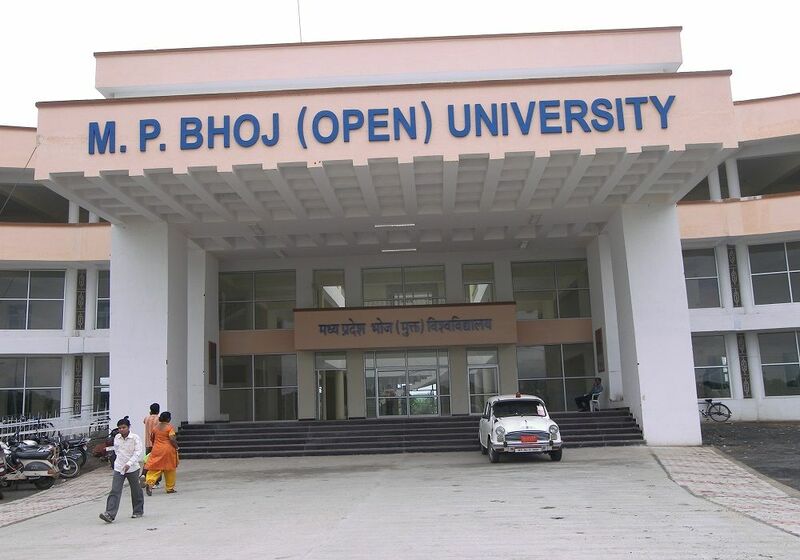 Bhoj University includes courses like Bachelor of Arts (B.A), Master of Business Administration (M.B.A), Bachelor of Science (Information Technology) etc. After payment of fee, required documents have to be submitted post which an application form needs to be signed by the head of the regional center. Then candidates have to visit MP online center where they have to fill the application form. After submission of course fee, application form copies will be provided. Roll numbers will be allotted after the completion of the application process. 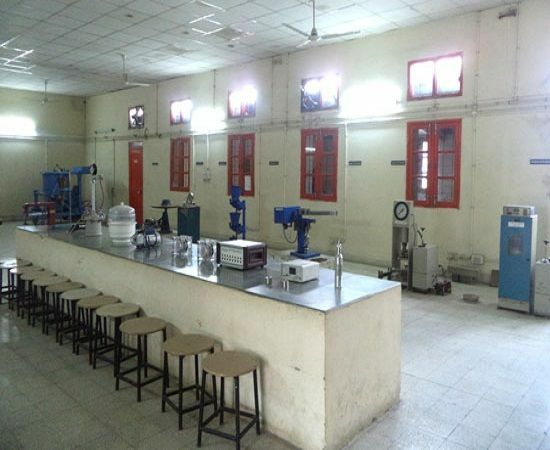 Bhoj University has modern and up to date infrastructure which includes a spacious auditorium, well-stocked library, advanced laboratories and a hygienic cafeteria. The College has a career development cell which helps in providing students with internships and job opportunities. The Institution has associated itself with several industries and companies to take students on industrial visits and to give students practical training to get hands-on experience and practical knowledge. Students are given access to a modern Gymnasium with all the latest equipment and are also trained in various indoor and outdoor games such as Basketball, Cricket, Volleyball, Table tennis, carrom and chess. A 24×7 functioning ATM, a post office and a medical centre that is open round the clock are situated within the campus. It also houses a university radio station managed by the students themselves and it regularly broadcasts lectures and educational information. On top of it, all the University provides education for students through the EDUSAT satellite launched by the ISRO for academic purposes.